Metal roofing is becoming increasingly popular in the residential sector. It boasts a much longer service life than asphalt shingles and superior tolerance to the elements. Metal roofs are also great for improving energy efficiency thanks to their ability to reflect thermal heat. If you’re concerned about the aesthetics of metal roofing, don’t be; metal roofs come in a wide range of styles that can mimic traditional materials and suit almost any home style. A timeless, classic option, slate is the gold standard of roofing. Slate is mined in quarries, hand cut into different geometric patterns and is available in several shades and colors. Because it is stone, slate constitutes a durable and fire-resistant roofing system that can last up to a century or longer. As a GAF certified roofing contractor, Wilson Roofing can install GAF TruSlate with stainless steel battens and hangars for long-term performance. The natural beauty of a wood roof is hard to beat. The rugged, attractive look of wood shakes will give any home unique character. In addition, wood is extremely durable, though it does have higher maintenance requirements than other materials. 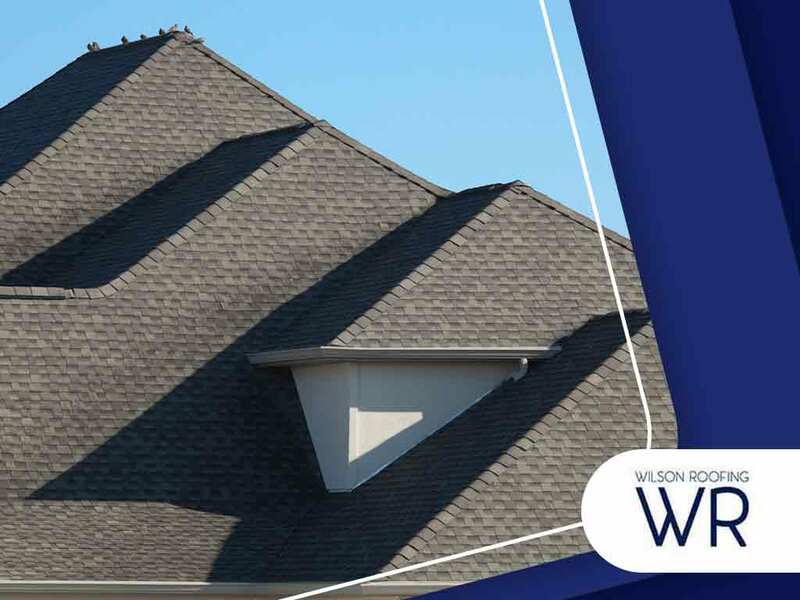 Wilson Roofing is also a CertainTeed®-certified roofing company, which puts us in a prime position to handle all your residential and commercial roofing concerns. Call us now at (855) 501-2220 or fill out our contact form to get started with a FREE estimate. We serve different cities across Texas, including Round Rock, Georgetown and Austin.